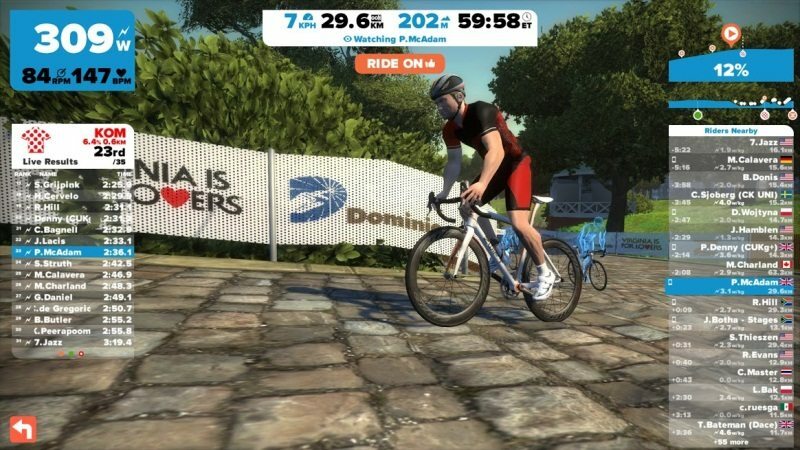 Zwift, the leading online gaming platform for indoor cyclists, has reportedly raised US$27 million in ‘Series A’ funding. This latest funding round builds on an investment earlier this year from Japanese mobile gaming company COLOPL. The terms and amount of the earlier investment were not disclosed. Although, it has been reported that Zwift has now amassed a cash pot of around US$45 million – giving the company significant funds for new product development, marketing and further expansion. 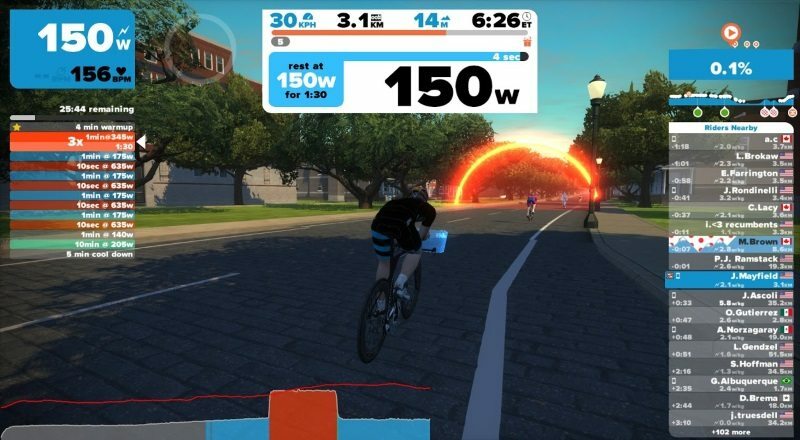 The new investors, injecting US$27 million into Zwift, come via venture capital – with a group of five private equity firms led by Novotor, a London-based investment firm. In a clearly international spread of investment, the five other investors in Zwift are reported to include: Max Levchin, the co-founder and former CTO of PayPal; Korean bike industry player Samchuly; California investment firm Shasta Ventures, Swiss firm Waypoint Capital. After one year in Beta, back in the autumn/fall of 2015, turbo training-gaming company Zwift announced its transition to a paid-for subscription service, alongside the introduction of a ‘Workout Mode’; a first move into the structured training market by the fitness entertainment start-up. The company noted that with its one year of significant investment in building a leading online cycling platform, Zwift’s subscription launch date commenced on 29 October 2015 and a non-contract monthly pricing of US$10 for all markets, except the UK, which was priced at £8 per month. Athletes from around the globe can ride with each other in rich 3D generated worlds simply by connecting their existing devices (e.g. trainers, power meters, heart rate monitors, etc) wirelessly via open industry standard ANT+. From friendly competition to casual group rides, Zwift is building a community of like-minded athletes united in the pursuit of a better indoor cycling experience.